Renewme Skin Clinic: Hair removal Laser, is it worth? Summer is coming! are you ready for the summer? Most women have experienced for Hair removal. During the summer, they wear short sleeve and short pants and also Bikini as well. That's why the women keep having Hair removal every month. Sometimes they remove the hair with using Razar or hair depilate, cream, and tape. So, this product affects the skin in outer layer. we recommend laser treatment for hair removal. Also, the interval is 4 weeks and patients need to have treatment at least 5 times to show the effective results. So, it's time to remove hair before the summer. The laser for Hair removal is that helps the laser to destroy the follicle for not stopping the hair. The laser is safe to remove the follicle into the skin. If you keep having the laser, it would show the permanent result, so we recommend 5 times at least. Why do the laser for Hair removal? Many patients use cream, tape, depilators and Razar, but it's really less effective to remove the follicles and it's not affected them in the layer. So, it happened to Follicles with redness. so, you need to have safe and effective hair removal treatment. 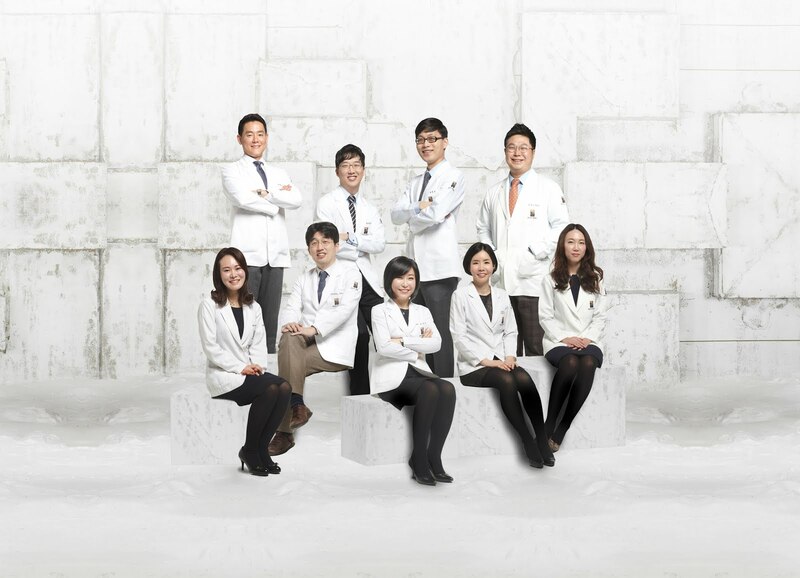 Patient can select female/ male doctor at Renewme skin clinic. If women want to have hair removal treatment with female doctor, let us know and we will help you for setting up an appointment with Female doctor at Reneweme. If you are interested in Laser Hair removal treatment, don’t hesitate to contact Renewme skin clinic. Check out the messenger for on-line consultation.